At Tailor Store we are committed to crafting the finest dress shirts in the world. We are pleased to welcome our newest customers with this limited time saving on our signature, best-selling, Ultimate Dress Shirt. Cut, sewn and detailed to your precise body measurements, we know from years of personal experience the unmistakable excellence of truly bespoke clothing. The perfect celebration of quality and modern style, our Ultimate Dress Shirt combines outstanding easy-iron fabric and intricate needlework all for an unmissable introductory price. New to Tailor Store… something else caught your eye… something special? Perfect… we know the feeling! 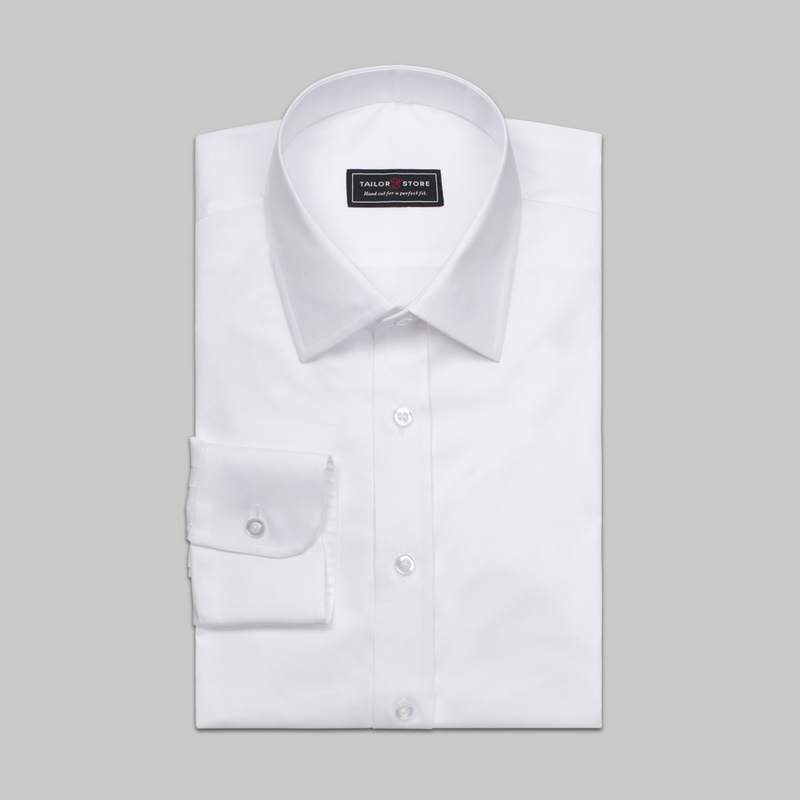 We are delighted to offer you an introductory 30% off on any other dress shirts you design.